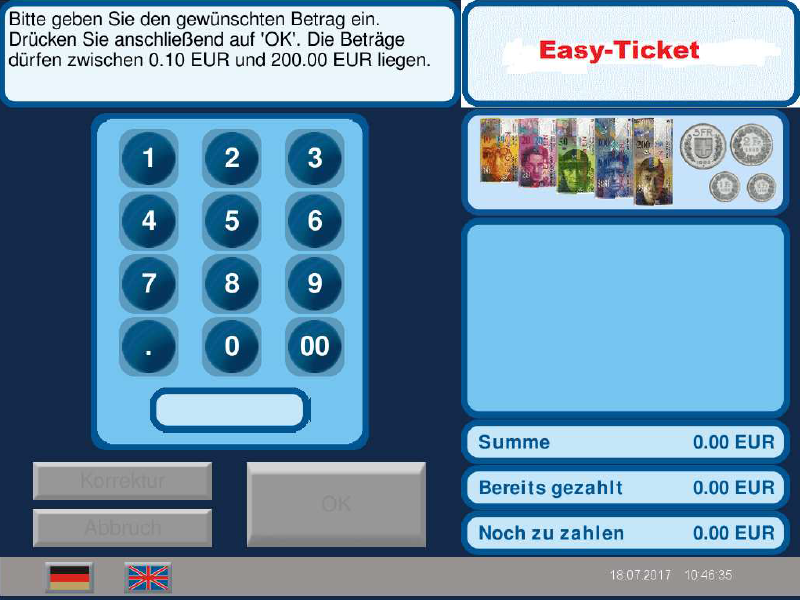 Typical areas of application for the use of Easy Selection or Easy Ticket are open-air swimming pools, cafeterias (schools and works cafeterias), valuable material yards, camping sites, golf courses, recreational park, zoos, museums, attractions, climbing halls, retailers (potato farmers, florists) sales of metal tokens for washing machines and car washes. The KAS 400 Easy Pay is mainly used in the food retail trade such as butcher's and bakeries. swimming pools, hospitals, fitness studios, admission control, climbing halls, valuable material yards, camping sites, recreational park, museums, attractions, public transport, multi-storey car parks.